Amnon Josting was born in the agricultural community of Bnei Zion, graduated from high school, and served in a military reconnaissance unit. After the hardships of the Yom Kippur War in 1973, he traveled to Japan and stayed there for three years. In Nagasaki he married Tomoko Nakamura in a traditional Japanese ceremony. 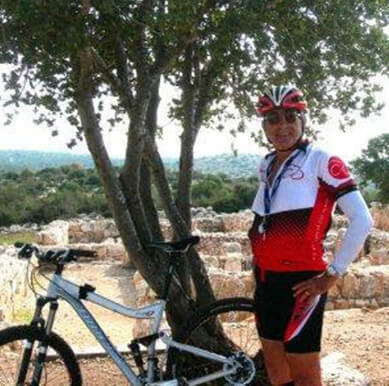 Upon returning to Israel, he worked in farming, growing mainly bonsai trees. Later on he studied shiatsu and the fundamentals of Chinese medicine. Over time he realized that he has an innate talent for channeling. Twenty years ago he started treating patients through channeling and energy medicine. He also discovered his strong attraction to the rainforests and the indigenous cultures of North America – especially the Navajo people. Fifteen years ago, while sitting at a café, without any prior notice he started channeling and began to write down the book “Alapinah”. 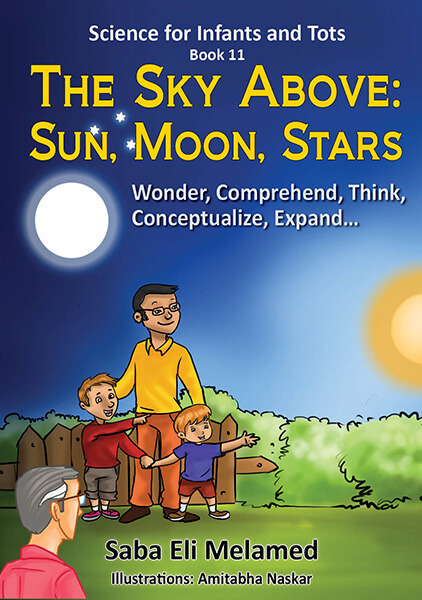 Dear Parents, Grandparents, Teachers, Out-loud readers: The book The Sky Above: Sun, Moon, Stars is one of a series, teaching your kids to notice, observe, and make sense of the world and universe around them. Taught with this book series, kids do not have to wait for college to learn science. Please don’t even call it science. Just help them think things out by stimulating them to wonder and ask questions. I recommend you take them outdoors to show and demonstrate the topics they are learning. Ask them feedback questions from your perspective to enrich their learning experience. Enjoy. Be curious. Yes Mom and Dad, You can teach your child how to ride from as early as 2-3 years old. 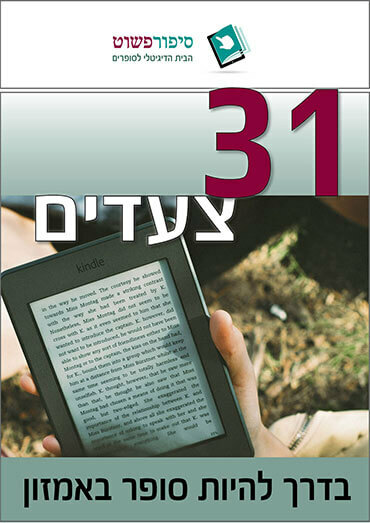 This book will show you how to teach your little daughters and sons, safely and enjoyably. Your child will learn quickly and enjoyably. So will you, the child's parents, grandparents, and anyone else eager to have fun with a growing tot. 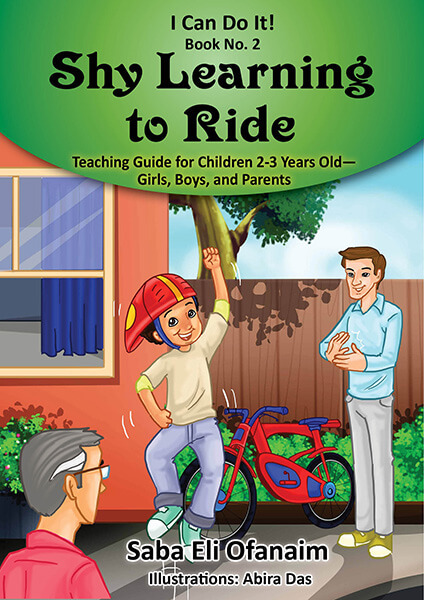 The book Shy Learning to Ride is designed both, to show the adult how to teach riding a bicycle, and the tot, how to learn to ride. It teaches both, by example and by step-by-step instructions. Each step is accompanied by clear illustrations, showing how to succeed in each stage of the learning process, safely and enjoyably. Enjoy. Be safe.